Scarlett Wells grew up in west Tennessee. Homeschooled through the eighth grade, she was encouraged to work with fabric from a young age. Her first project on the sewing machine, a button-up shirt and matching pair of shorts, was completed at age six. 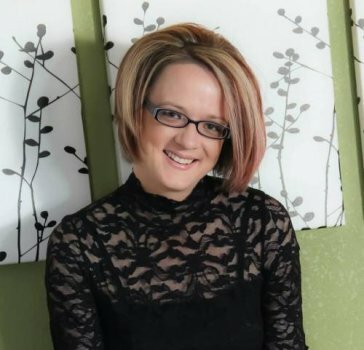 After medical retirement from the Armed Forces in 2004, Scarlett received her Bachelor of Science in History Education in 2006 from Illinois State University. She taught high school for four years after graduation. In 2010, Scarlett chose to fulfill her high school dream of working in business and began a small online boutique as a seamstress. By the spring of 2012, her business transitioned to an online fabric store. In August of 2014, she formally opened a brick and mortar quilt shop and began plans to design fabric. 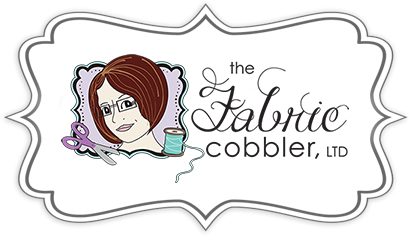 Currently, Scarlett owns and operates The Fabric Cobbler, Ltd, in Forsyth, Illinois. The quilt shop has quickly become a source of pride in the community and a place for quilters to find the best fabric for miles. The staff of The Fabric Cobbler enjoy the interaction with clients and most especially love getting acquainted with our regular clients. Each customer is important to our staff and many feel as if they are family. 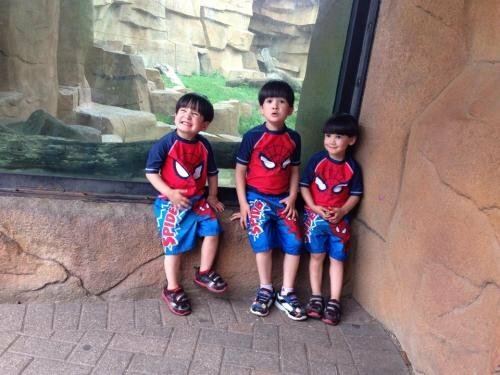 From Left to Right: Liam, Niklas, and Kristoffer – P.S. I know their feet are dirty. I do not choose to place my children in a bubble. They had just been running around and playing, as children should do. I am happy to be the type of mother who engenders positive, healthy play and allows my littles to be barefoot just like I was decades earlier.